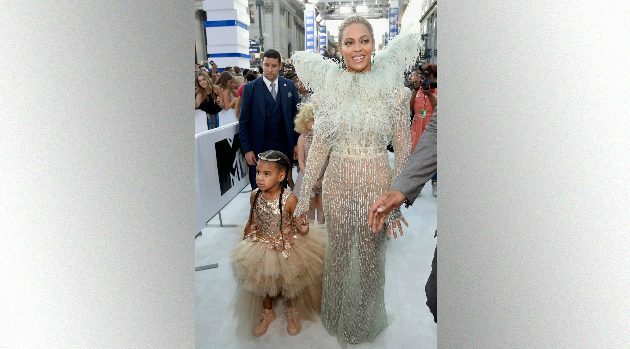 Kevin Mazur/WireImageIt looks like Blue Ivy is following in her mother, Beyoncé‘s, footsteps — at the tender age of five. Bey is currently setting the stage for Blue to launch her own line of Blue Ivy Carter products, says TMZ, ranging from clothing to video games and more. Beyoncé tried to file a comparable application in 2012, which proved to be unsuccessful because another applicant trademarked the name “Blue Ivy” first.